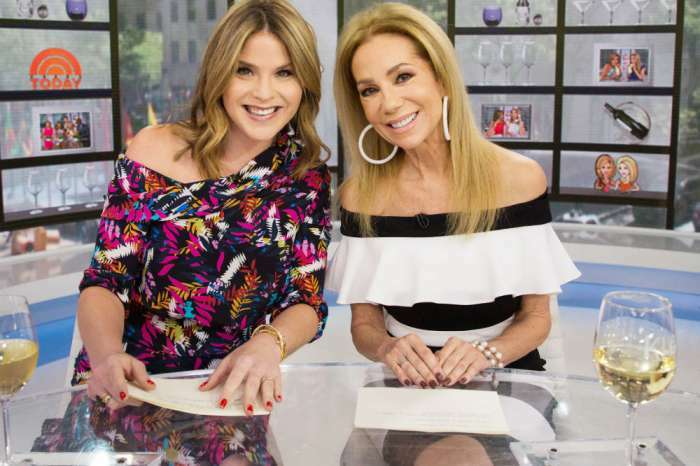 If the rumors are accurate, Hoda Kotb might be the one to replace Matt Lauer, but she will have to go through Savannah Guthrie to get the job. Since the scandal erupted, Kotb has taken over Lauer’s empty chair alongside Guthrie. 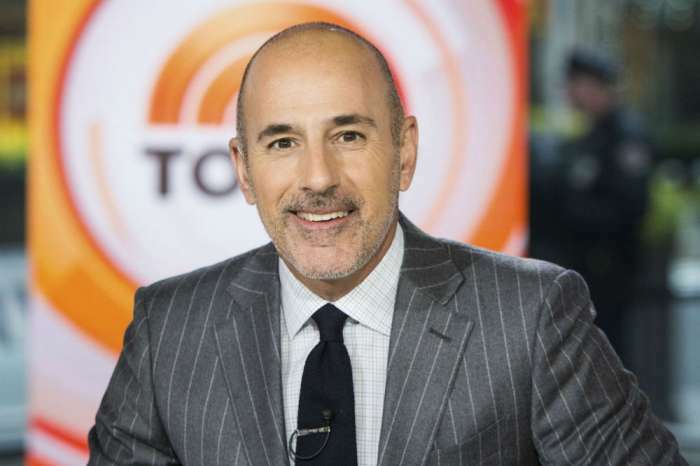 Lauer was abruptly fired from the TODAY show after several women stepped forward to reveal that the famous TV host sexually harassed them. A close source to the mother of one recently revealed that she is doing all that she can to land the job. The same person shared that it has been Kotb’s dream job since she joined TODAY in 2008. Kotb has the personality; viewers love that she is very bubbly, outgoing, and enjoys a sip of wine while she is hosting the morning program. Kotb is the complete package to some because she also has it in her to be very serious as a former reporter from Egypt. She can ask tough questions and get straight answers from politicians and world leaders that would make headlines. Kotb served as a correspondent in Egypt for CBS in the 1980s and has been part of the NBC Nightly News and Dateline NBC lineups since 1998. After being on TODAY for so many years, Kotb feels that she is more ready to be Lauer’s replacement. While Kotb is undoubtedly very qualified for the post, many other names are being tossed into the ring. Different sources are claiming that Megyn Kelly is working hard behind the scenes to land the job and she is not alone. Guthrie, who has been with the network for many more years, believes that she is a veteran of this game and can do an excellent job if given the opportunity. Other reports say that the network is also looking at male contenders, a surprising name that popped on the list is Anderson Cooper from CNN. Kelly Ripa tried to convince Cooper to join her on LIVE! in vain. Meanwhile, many people are betting on Craig Melvin to be named as Lauer’s replacement. HODA IS THEE ONLY ONE TO BRING THE NUMBERS!!!! DON’T BE SILLY.